Jump directly to the video! Have you ever been in a situation where you wanted to write an email but send it later in the day or week? Maybe you wanted to send out a birthday email or a work anniversary email and delay its delivery until the actual day. It could even be a simple email to possible prospects in different time zones. These are some of the situations where Gmail delay send feature comes in handy. 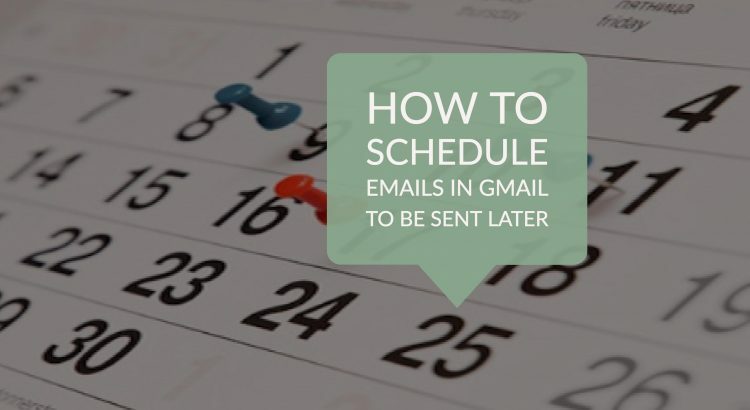 A feature which lets you schedule your emails or in other words snooze your emails.